Tech Reborn is a completely standalone tech mod including tools and machines to gather resources, process materials, and progress through the mod. Take a look at Getting started for help with the basics of the mod. Tech Reborn can be downloaded from curse. The main techreborn homepage contains links to all mods created by members of the Tech Reborn Team, you can find that here. 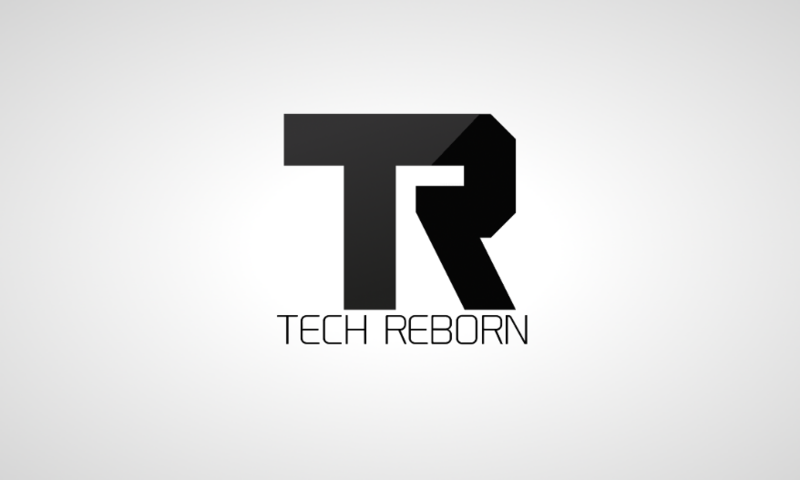 TechReborn requires that Reborn Core is also installed. You will need to have both TechReborn and Charset Tablet installed for it to work correctly. To report an issue or make a suggestion, please head up to the Issue Tracker, and open a new issue. You will need a GitHub account for this (it's free!). It is very important that you include the version of Tech Reborn you are using in your issue report. We recommend Creeperhost for hosting your minecraft (or other game) servers. They have provided you a discount code you can use to get a discount off a VPS server. 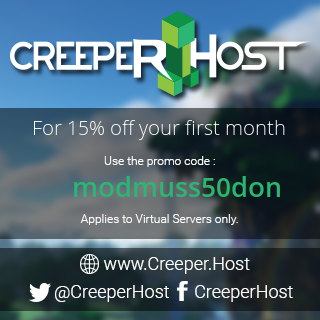 All of our mods are built using the VPS creeperhost provides us. This allows to release new builds automatically.